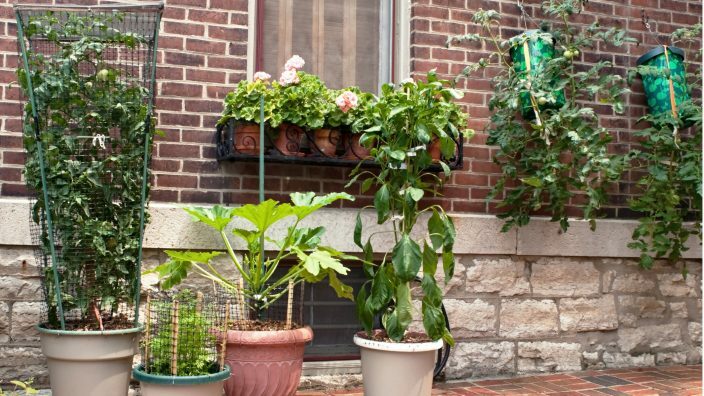 Participants will learn how to arrange and grow vegetables and flowers in containers. Participants will also learn which plants will attract butterflies and other beneficial insects to your gardens. To register, contact Butler County Farm Bureau, 513-844-8371 or e-mail [email protected].